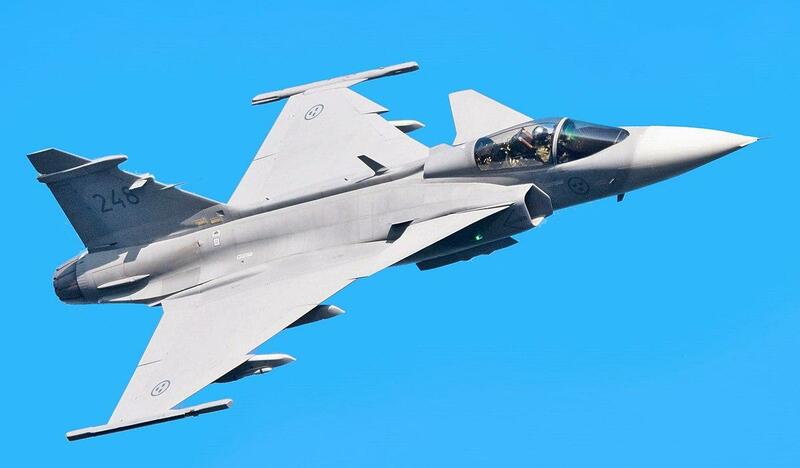 Hungarian Gripen fighter jets were alerted by a NATO air command centre in Italy at around 11.30 a.m. Thursday because of a bomb threat affecting a passenger plane flying over Hungary en route from Canada to Dubai, the Defence Ministry announced. 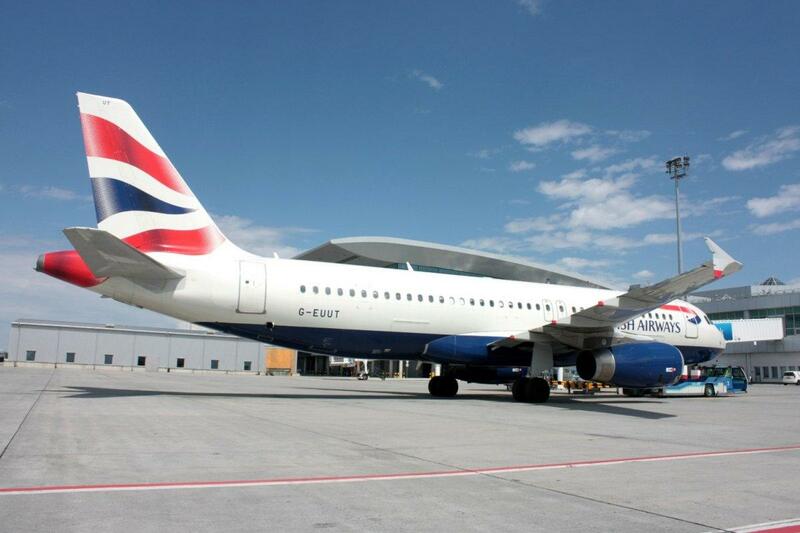 After failing to contact air traffic controllers on the ground when crossing into Hungarian airspace yesterday, a British Airways commercial flight was escorted by two fighter jets from the Hungarian Air Force, ordered by the Hungarian Defense Ministry, according to reports. 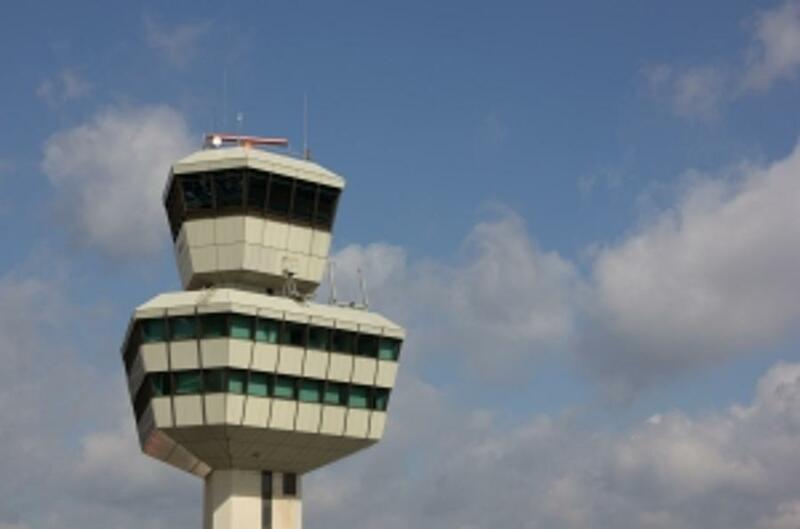 Four unions of Hungarian air traffic controllers will join a strike action called for Jan. 30 by the European Transport Workers’ Federation (ETF), Control, one of the unions, told MTI.ETF has called the strike action to protest against the European Commission’s reform plan, which it thinks will have negative impacts on air traffic controllers, including layoffs. 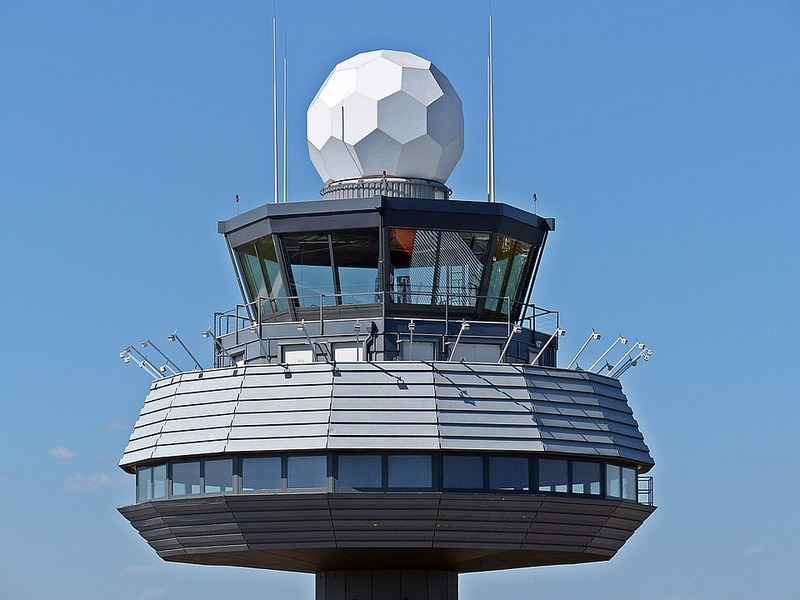 Traffic at Liszt Ferenc International Airport has been slightly affected by the three-day strike of West European air traffic controllers that began on Tuesday, airport spokesman Mihály Hardy said. 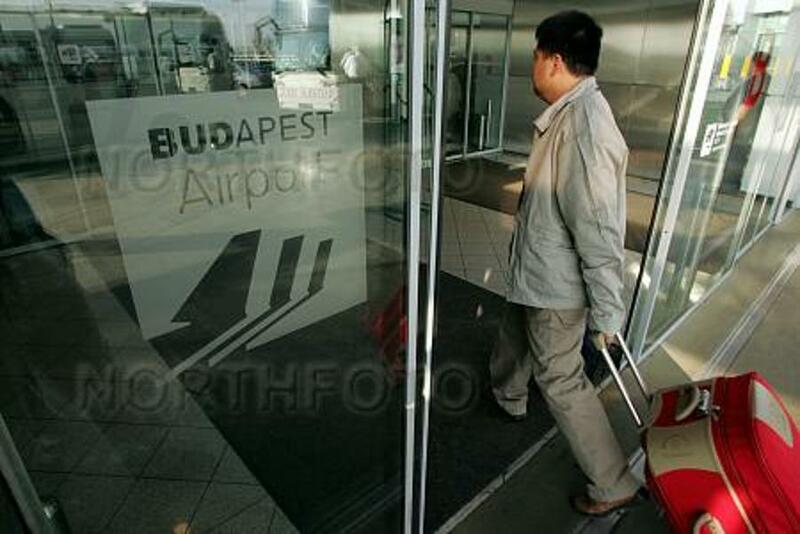 Among Wednesday’s departures, only tonight’s 7:50 p.m. Air France flight to Paris has been cancelled. 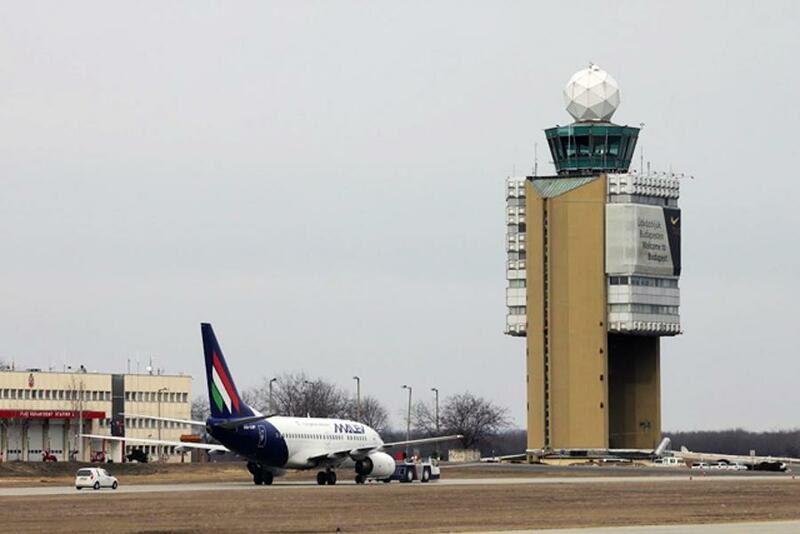 "The loss to Liszt Ferenc International Airport operator Budapest Airport by the demise of Malév airlines has not yet been calculated, company spokesman Mihály Hardy announced. 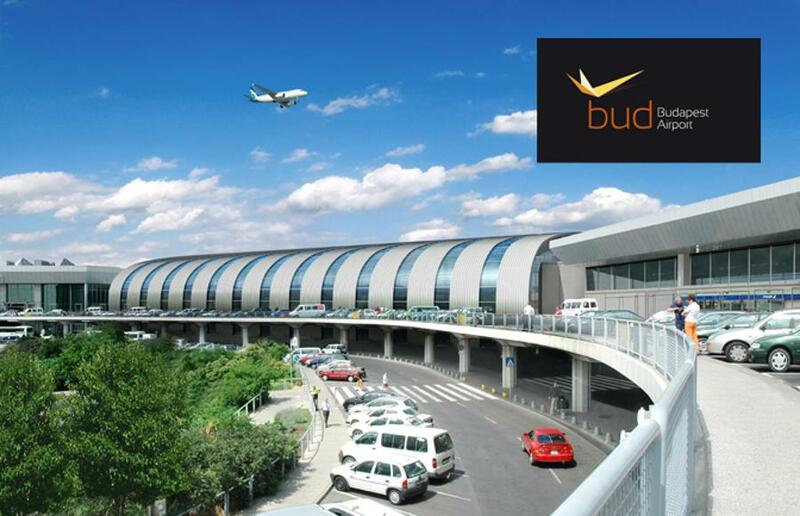 There is little chance that a potential new airline alluded to by the government will come into being soon, he observed. 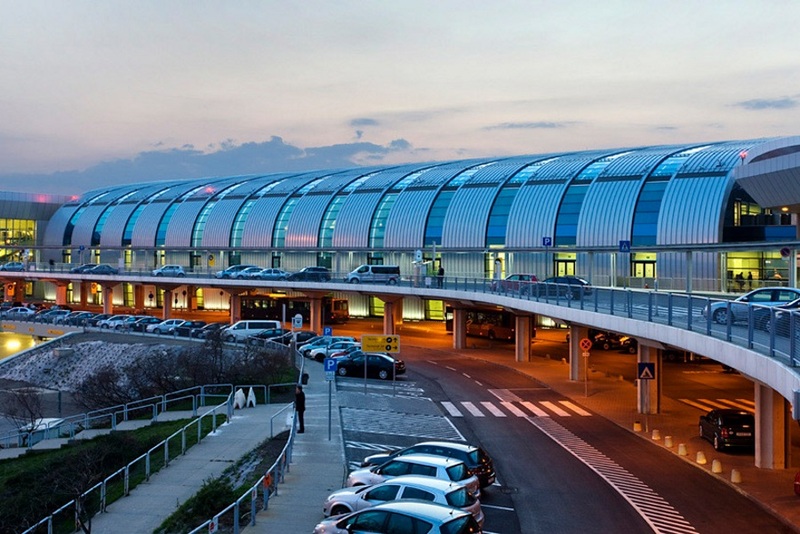 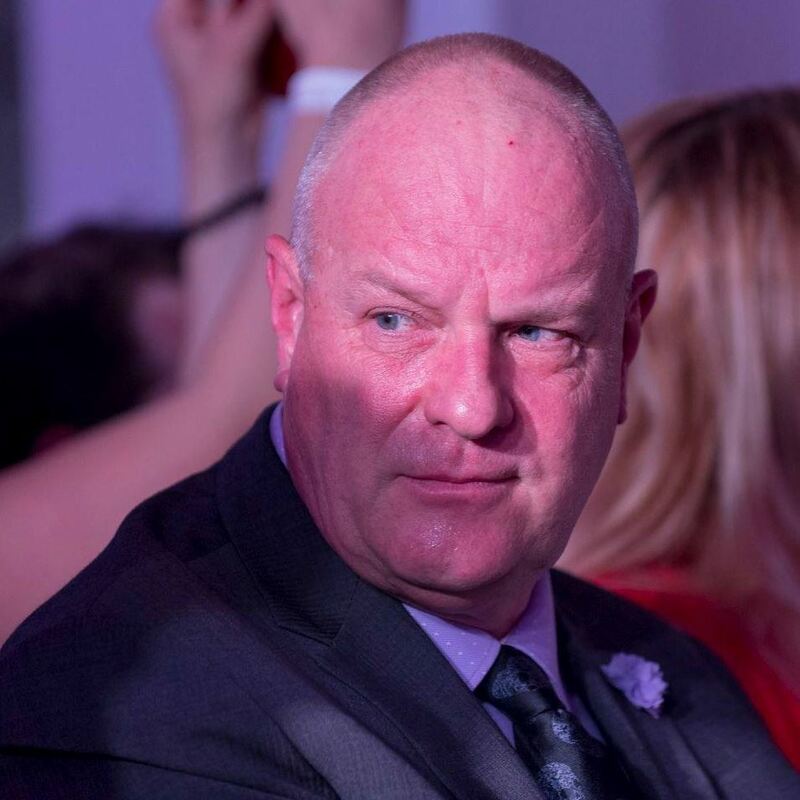 "Ferihegy airport has been downgraded to the “unclear” category after objects that should have been screened passed through security checks in an undercover EU audit, air traffic ministerial commissioner Attila Márton said at a government press conference yesterday.